Invite your customers to review your shop and get the advertisement benefit of good customer experiences. Prevent bad reviews because of long delivery time – just set the max. time of processing an order before not sending an review invitation. Avoid paying large fees to official review sites by sending your own invitations instead. Review Inviter makes sure to invite your customers to review your shop. Often it’s quite expensive to pay the official review sites to send out such invitations on your behalf. So why not just do it yourself? 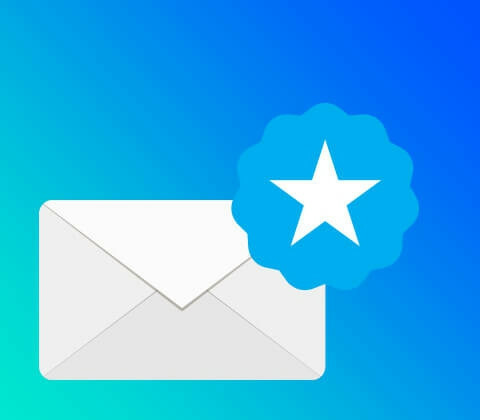 With Review Inviter, you get the perfect app to automate your review invite emails. At the same time, you can decide when exactly your customers should be invited to review your shop. For example, you can specify the maximum amount of time from when you receive the order to the order is shipped to determine when an email invitation should no longer be send. That way, you can protect yourself from bad reviews due to a delayed order. And with good reviews from your customers, you get the best advertising to attract even more customers. So just get started – go invite! Which functions does the Review Inviter app contain? Set the number of days that may exceed the order is added to the fulfilled. If the order is not fulfilled for this period, the customer will not receive the mail. Set the number of days that may exceed from order is send to the invitation email should be send. Write your own invitation mail or use the template – in both cases with the possibility to use database codes to personalize the email and add logos and links.